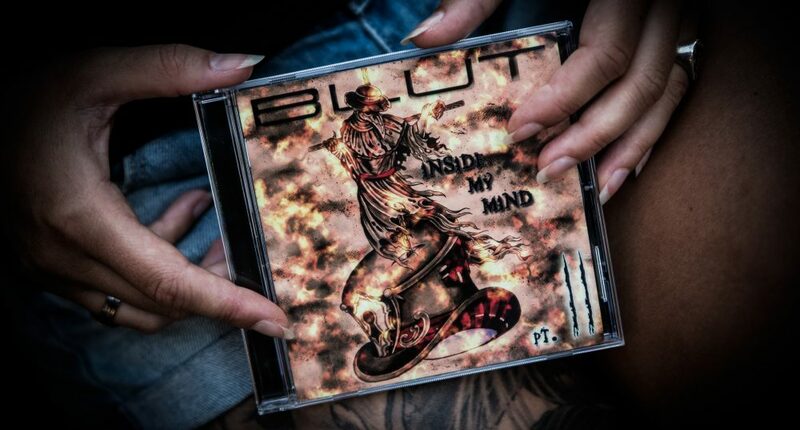 We are very proud to announce you our upcoming album, Inside My Mind Part. II, reliesed with Sliptrick Records and Secrets Sound Records A.U.S.R.L.T.D on May 18th; and we wanna show you the artwork. 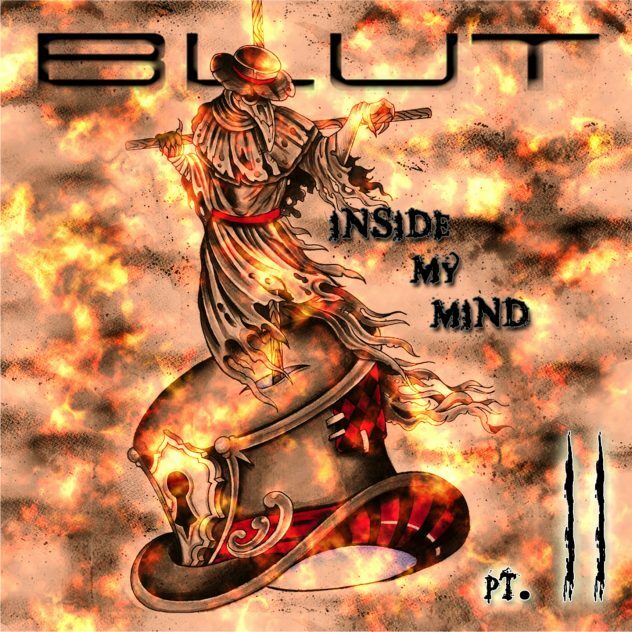 Swiss/Italia goth group Blut are back with a new (kind of concept) album showing a greater versatility and use of sound than ever before. While their debut album boasts several special guests – namely Silvia Sciacca (Ex Clothes of death), Giulio Capone (Ex Temperance), Niccolò Paracchini (Argesh), Matteo Calautti (Ex Nightside), Davide Rigamonti (Eternal Silence) – their second album, Inside My Mind Part II is more in line with the band’s personal choices. The mixing and mastering were taken care of by Music Ink’s Giulio Capone and Federico Pennazzato. The band describe the album as a journey through the world’s lesser-known mental illnesses. The tragic How Can I Kill Her?, the dreamy Alice, passing through pop experiments like Forget Paris or the more metal-oriented Where Are They? are just some of the examples of the complexities contained within Inside My Mind Part II. Structure-wise, the album also proves to be more mature than the previous, exhibiting surprising influences from electronic, Jerusalem Calls Me, as well as classical music as heard on the Germanic, Sigmund Freud Ist Mein Nachbar. Inside My Mind (Part II) | Released worldwide via Sliptrick Records on May 18th. Siamo molto orgogliosi di annunciare il nostro nuovo album, Inside My Mind Part.II licenziato con Sliptrick Records e Secret Sound records A.U.S.R.L.T.D. in uscita il 18 Maggio; e vogliamo mostrarvi l’Artwork. qui sotto il comunicato stampa della nostra etichetta Sliptrick Records (solo in inglese).